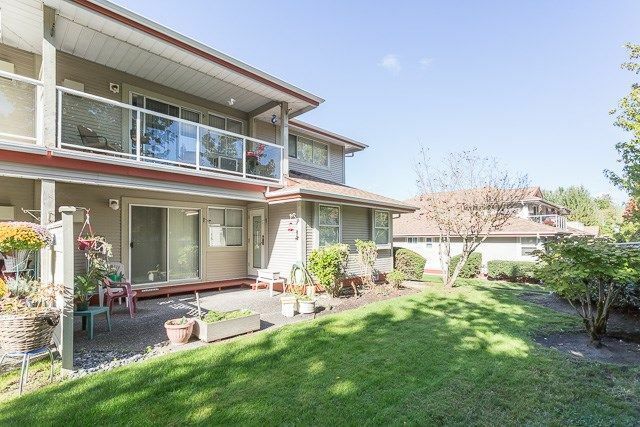 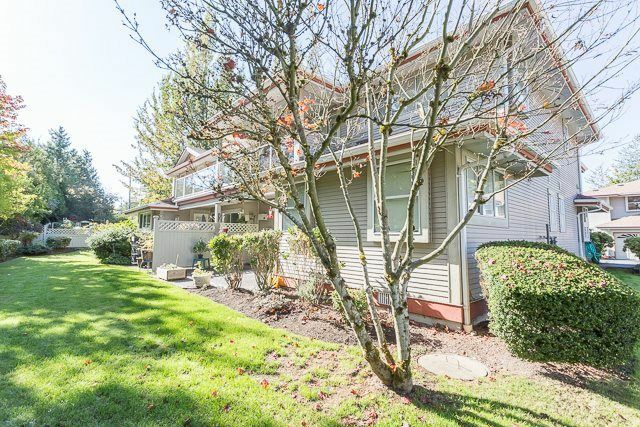 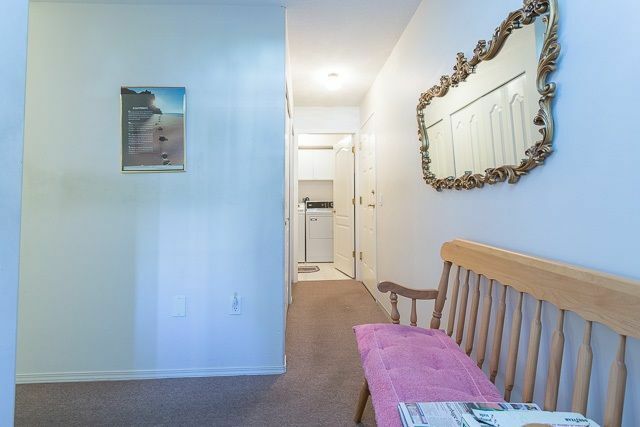 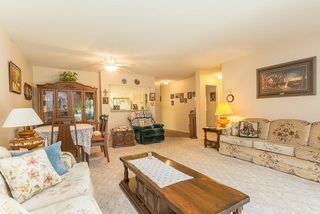 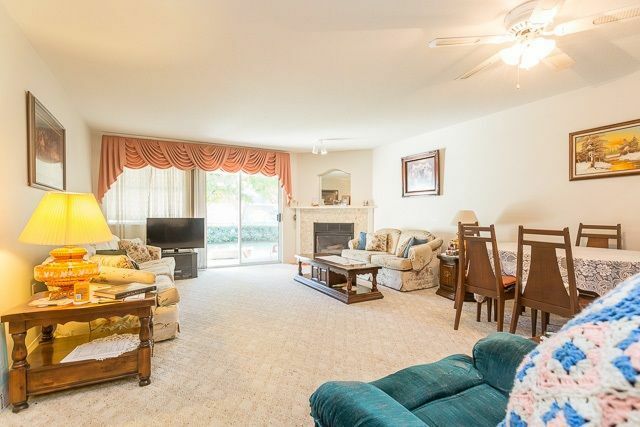 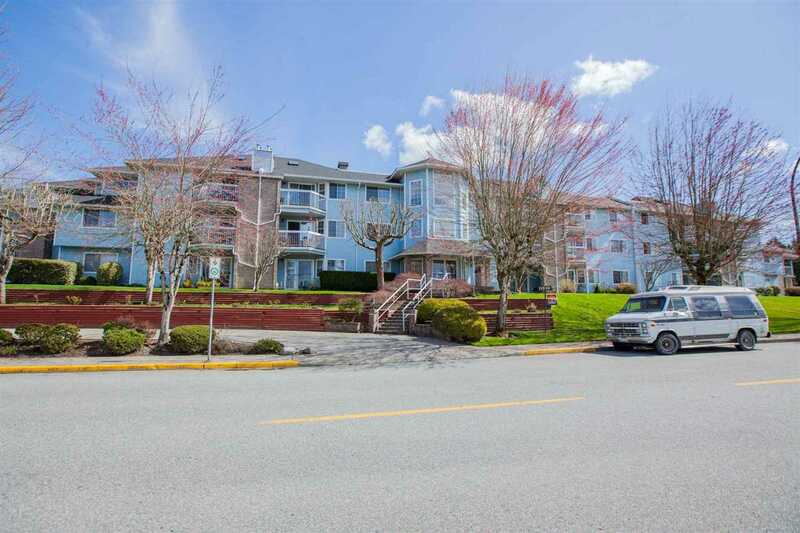 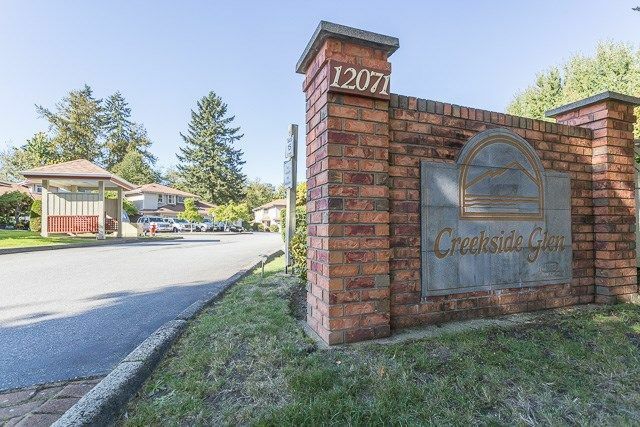 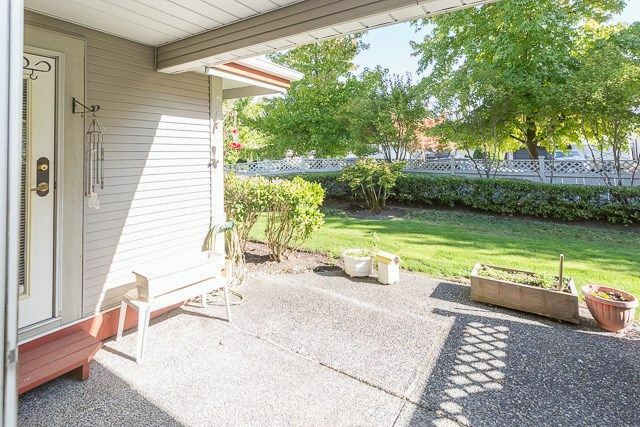 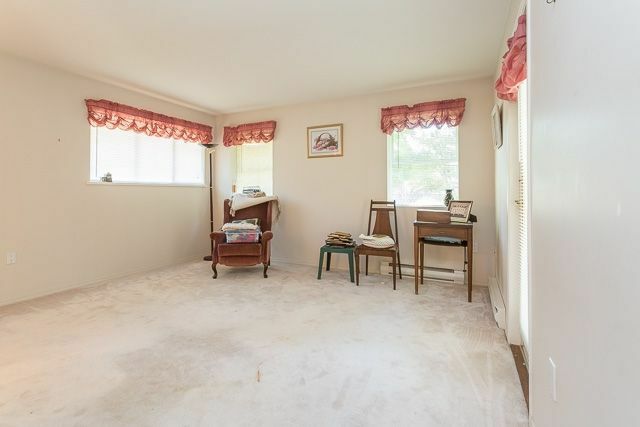 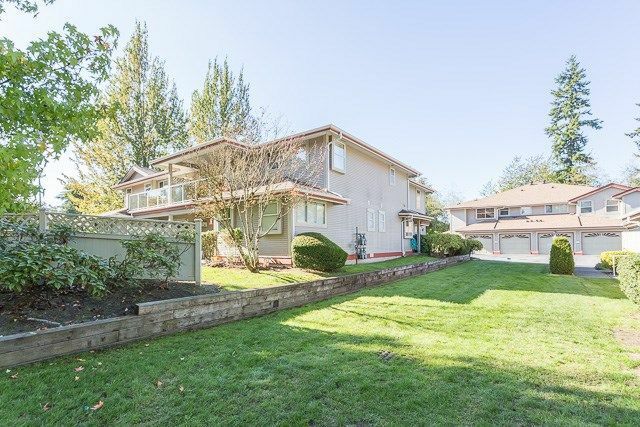 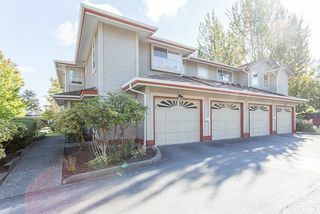 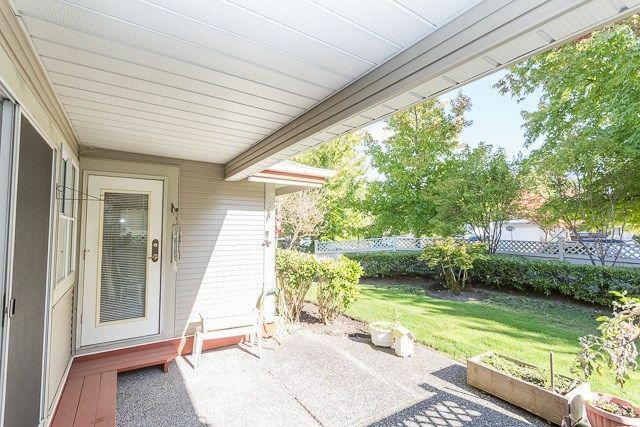 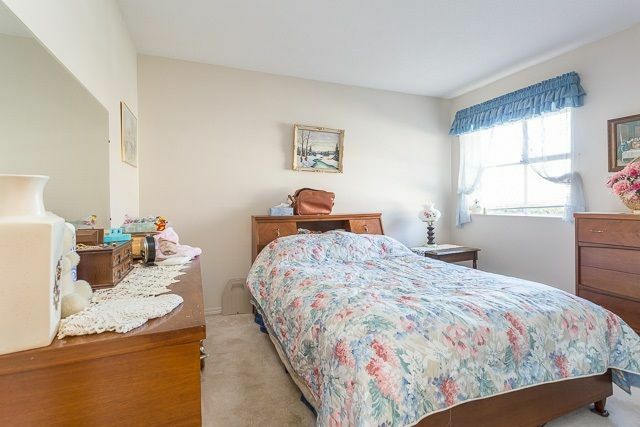 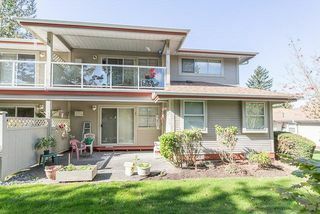 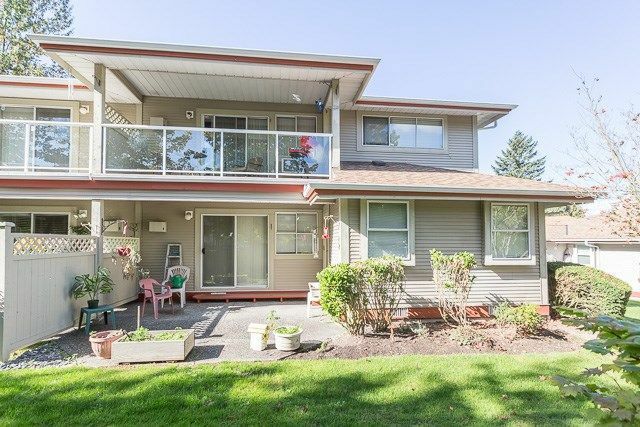 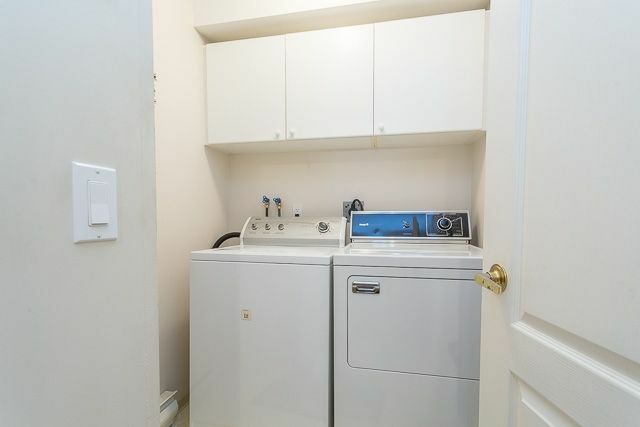 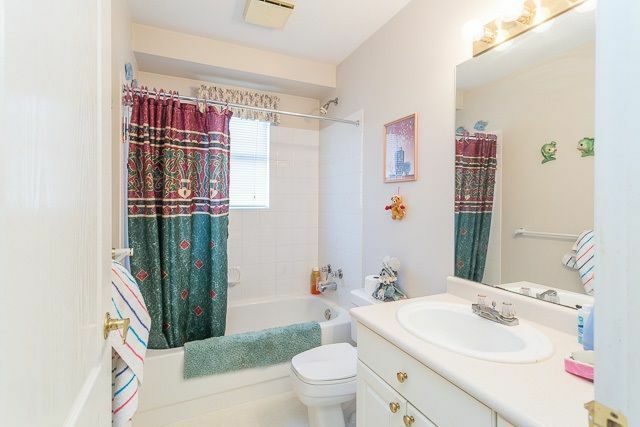 This is a spacious ground level unit in desirable Creekside Glen! 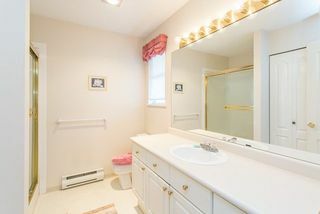 Feature 2 bedrooms and 2 full bathrooms, including a huge master with ensuite and french door which leads out to the patio and yard, perfect for enjoying your morning coffee. The living room is warmed by a cozy gas fireplace and also has patio doors out to the East facing yard, which also makes this home nice and bright! 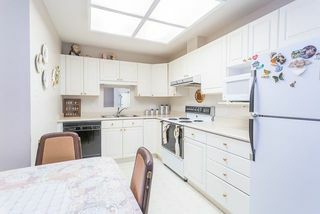 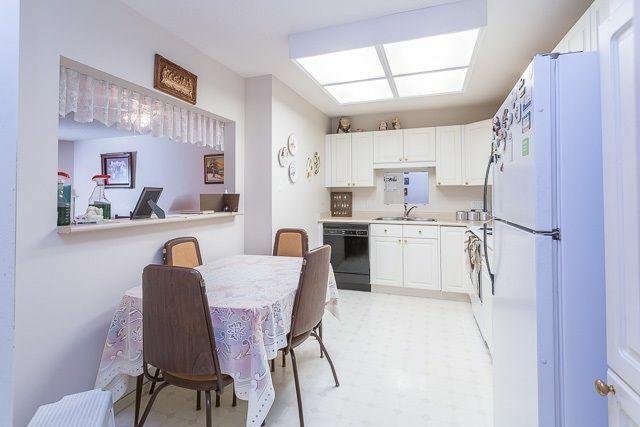 The kitchen is large enough for an eating nook and is open to the dining and living rooms. 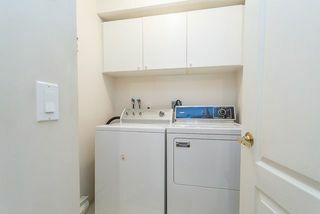 And there's no need to get rained on when bringing the groceries in in as the attached garage actually has enough room for a vehicle and storage! Creekside Glen is an easy walk into town, has bus stops steps from the property, and is close to recreation and parks.